Times Money DirecPay is added successfully. 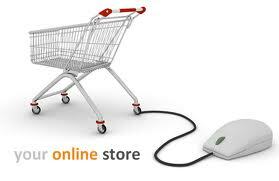 now our online store suports direcpay by timesmony. module is successfully working and live on various store.